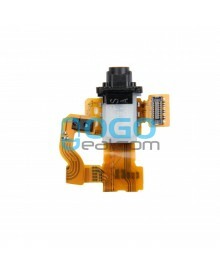 Ogodeal.com has everything you need to repair Sony Xperia Z3 Compact/Z3 Mini mobile phone. 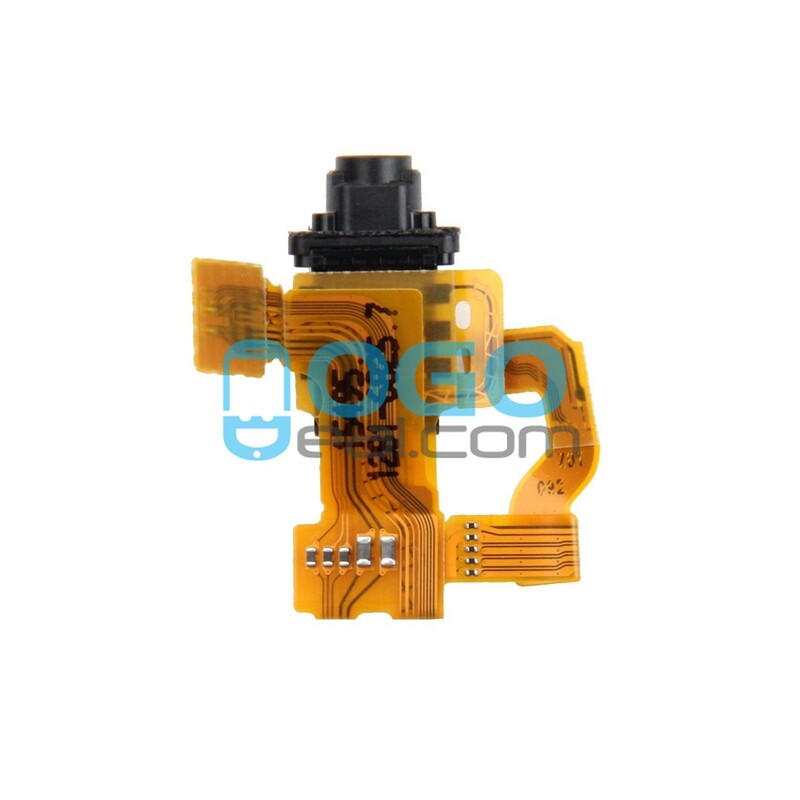 This is Headphone Jack Flex Cable Replacement for Sony Xperia Z3 Compact/Z3 Mini. 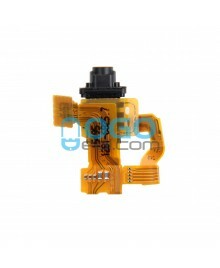 Used to replace your old, damaged and unusable earphone jack flex cable. 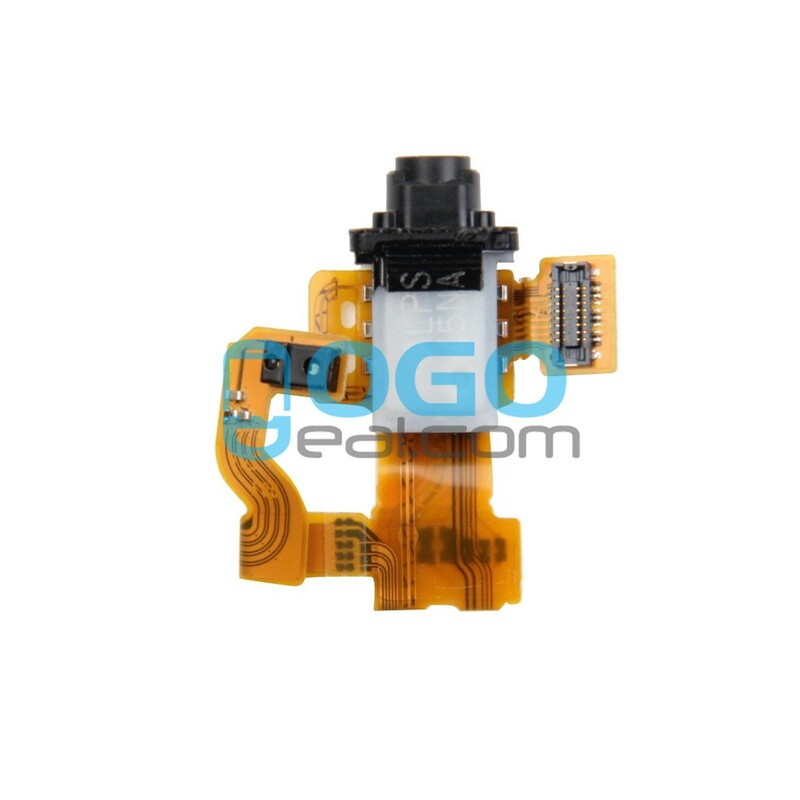 Professional Sony Parts wholsale factory supplier, ogodeal.com supply full range of Sony Smartphone replacement parts with highest quality and resonable price.